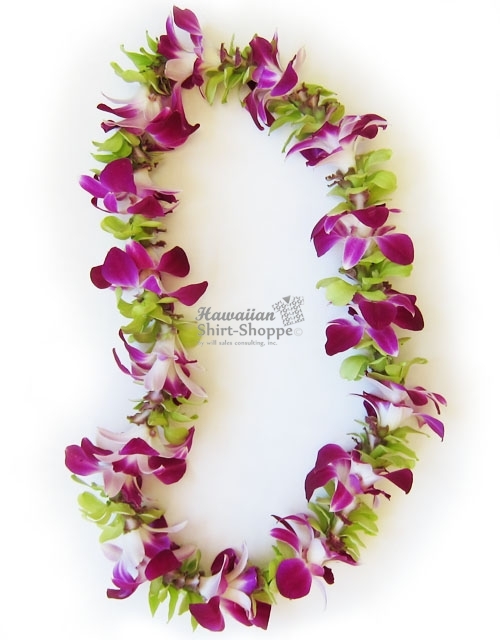 This Single Strand Orchid lei is simply beautiful. 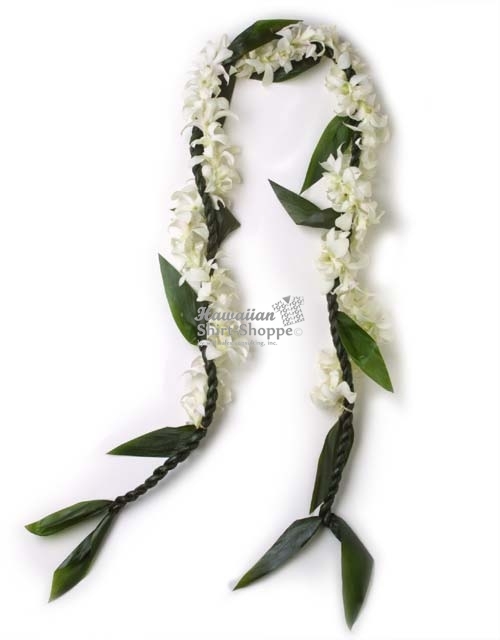 Approximately 50 orchid blossoms are strung length-wise to create this understated Hawaiian flower lei. 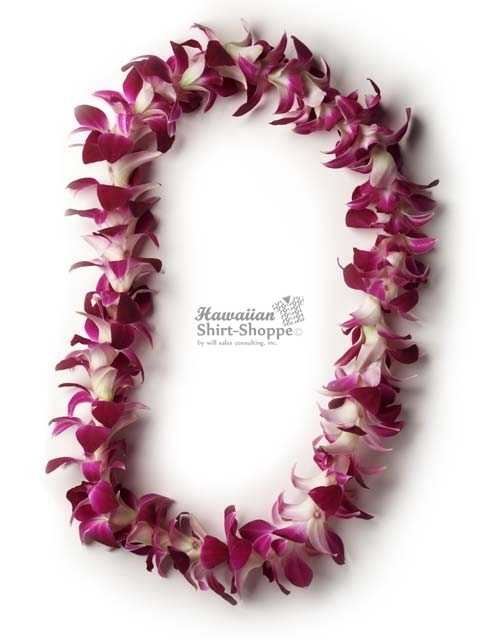 The Fresh Flower Lei has become the symbol of Hawaii to millions of visitors worldwide.During the “Boat Days” of the early 1900s, lei vendors lined the pier at Aloha Tower to welcome malihini (visitors) to the islands and kama’aina (locals) back home. 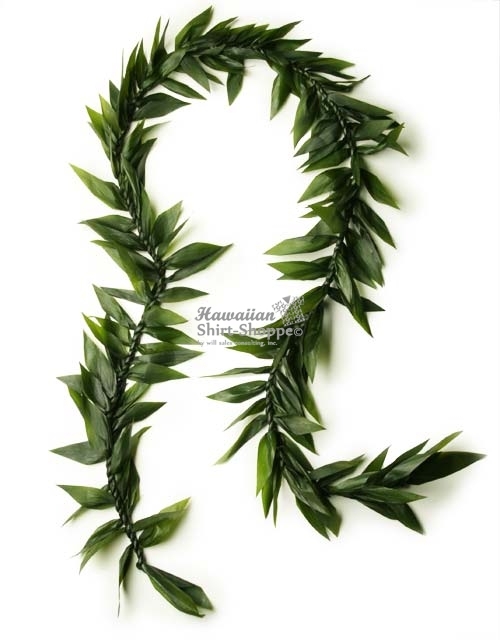 It is said that departing visitors would throw their lei into the sea as the ship passed Diamond Head, in the hopes that, like the lei, they too would return to the islands again someday. 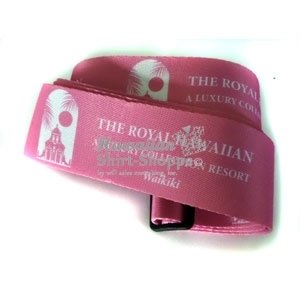 Today, visitors can easily bring back the nostalgia of old Hawaii by ordering a traditional flower lei greeting for their arrival at the airport. 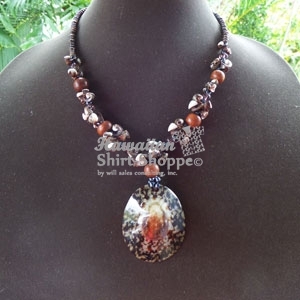 Greeters welcome visitors with a warm “aloha” and adorn them with beautiful fresh leis. 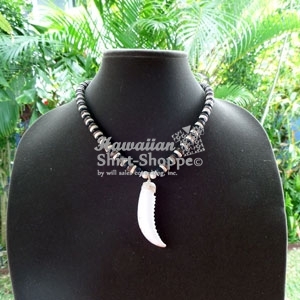 It’s a wonderful way to begin a Hawaiian vacation.